1kg Spools of 3mm eFlex TPU Natural eSUN Filament – Super flexible and uncoloured, for printing bendable and stretchable parts, models or toys. There are quite a range of unique types of 3D Printing Filament on the market with unique properties or characteristics, although none are quite as fun as our 1kg spools of 3mm eFlex TPU Natural eSUN. This filament is designed with extremely high elongation characteristics for parts, models, toys or other prints that need to bend, stretch or flex. 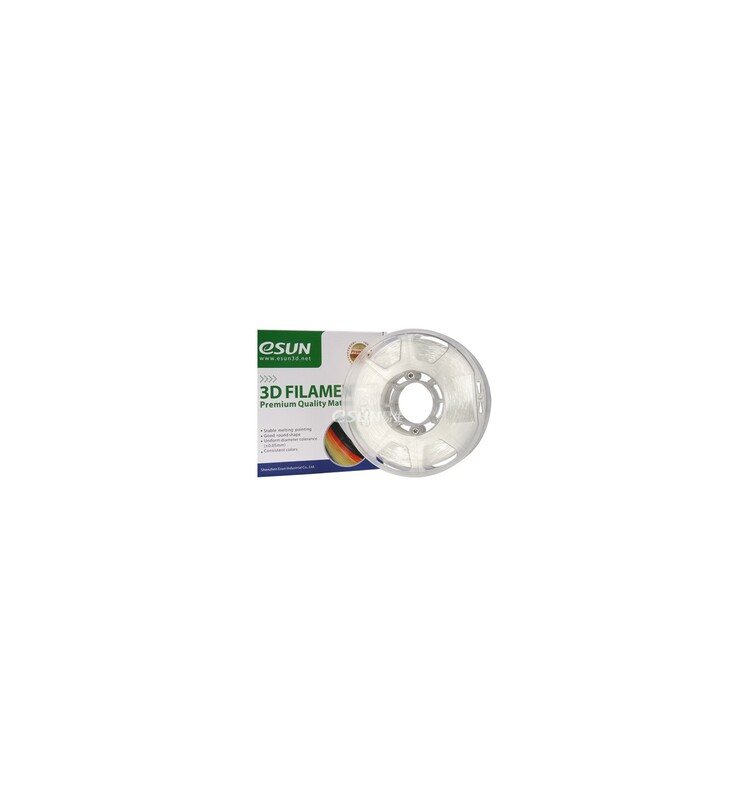 This filament comes naturally uncoloured and has a base plastic material of PLA, meaning that it prints at similar specifications to Standard PLA Filament. Just remember that with flexible filaments you need to apply higher heat than usual, while running the print at a lower speed. This will prevent the filament from pulling off of the lower layers while printing, which would typically cause stringing. 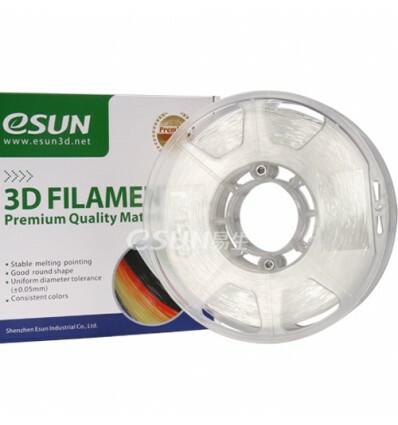 With the unique properties of eSUN eFlex, this filament is often used for very unique applications, such as making stretchable or bendable toys, flexible fashion accessories or even the soles of shoes. Printing wheels or drive belts for small robots and robotics projects. Designing unique phone cases that offer protection while maintaining a soft and flexible feel. Building an entire bikini like SexyCyborg – who then modelled it and successfully tested it in water. Whether you want to print toys, fashion accessories or any other objects that can benefit from being flexible, there are few other filaments that can achieve such a high quality print with all of these fantastic characteristics. 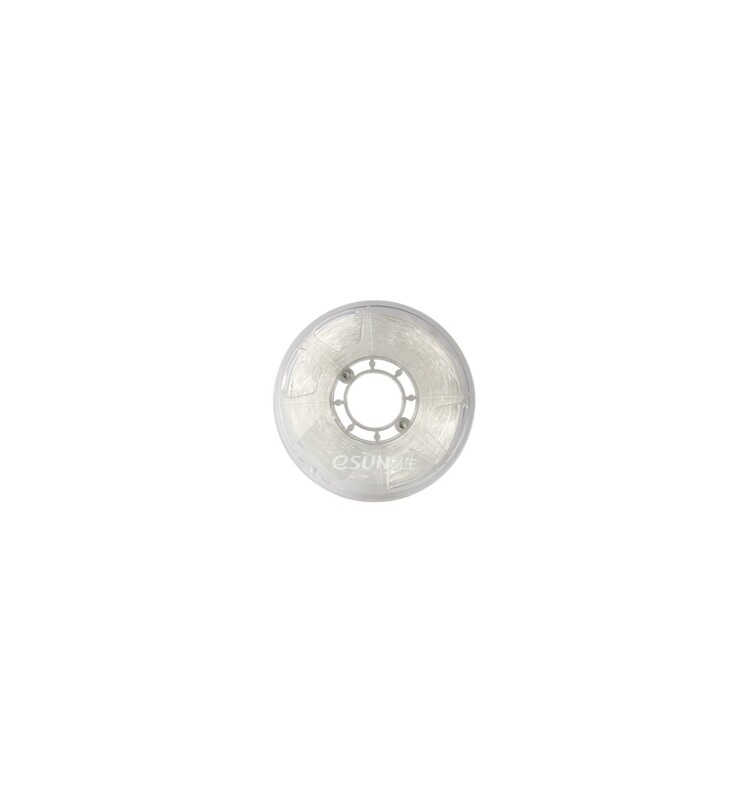 However, it is important to remember that this filament is 3mm in diameter, meaning that you may need a larger nozzle if you typically print with 1.75mm filament.